If you thought Brad Paisley's Life Amplified World Tour was over, think again. Today the country music singer added 10 more dates to his headlining tour, and all new concerts take place in February 2017. Brad Paisley's Life Amplified World Tour first began back in May 2016. Before these new dates were announced, the tour wrapped in October with his performance at the Route 91 Harvest Country Music Festival. Next year he'll not only perform headlining concerts as part of the Life Amplified World Tour, but Paisley will also be at more festivals. In 2017 he's scheduled to play at Country 2 Country, Runaway Country Fest, and Country Thunder. 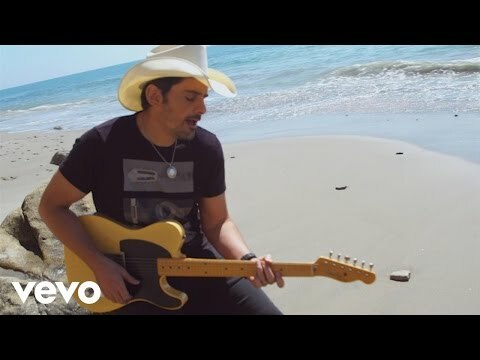 Brad Paisley is not only gearing up for another headlining tour, but also the release of a brand new album. His upcoming studio album, Love and War is scheduled to come out next year on Feb. 17. He's already released two singles from that album, which are "Without a Fight," and "Today." On Dec. 14 the pre-sale begins for Brad Paisley's 2017 Life Amplified World Tour. On Dec. 16 tickets go on sale to the public via Paisley's website here. 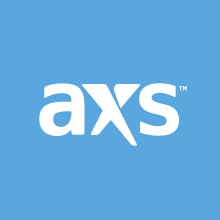 Opening up for Paisley at all 10 of his newly announced concerts will be Chase Bryant and Lindsay Ell. Chase Bryant is a country music singer on the rise. In 2015 he released the hit single, "Little Bit of You," and earlier this year he put out a brand new single entitled "Room to Breathe." He has yet to release a full length album, but one is coming soon.